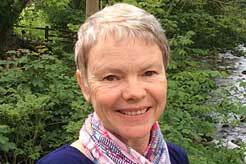 Why visit (or climb) Kilimanjaro or Meru? Take the challenge to climb Kilimanjaro on one of various routes. A Mount Meru climb is 4 days, with the first part of the hike through Arusha National Park. Stay in a lodge near Kilimanjaro for a remote safari with a mountain backdrop. January- March: Great climbing weather, dry and not crowded. April-early June: Wet and rainy, very few people, potentially difficult climb. Mid-June-August: Good climbing, cold, snow on the ground June/July, clear blue skies. September: Very good climbing, warmer days, cloudiness variable, dry, popular time to climb. October to mid-November: Good climbing, warm days, moderate chance of cloud, fewer climbers. November-December: Rains in the middle of this period with variable conditions either end. Kilimanjaro: How to do it? There is an international airport at Kilimanjaro. 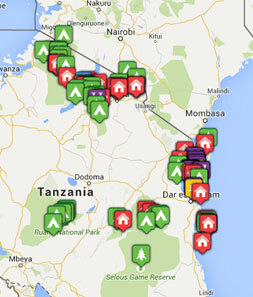 You can choose a climb base hotel in the Arusha area or near Moshi, which are between 40 mins to just over an hour away. West Kilimanjaro lodges are in a remote spot which takes about 2 hours to reach. It’s an adventure. 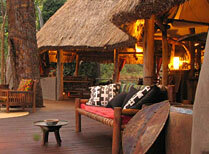 After any climb, many people choose to do a safari or even some time on the beach to recuperate. We can help with both requests. You can fly from Arusha to Zanzibar, and/or we can sort an exciting northern circuit safari for you perhaps including the Ngorongoro Crater, Serengeti and Tarangire. While you’re climbing both Kilimanjaro and Meru you will be camping. You have a good team of guides and porters with you as well as all the equipment you need. Base hotels vary from the very basic (such as the Keys Hotel in Moshi) to the luxurious (mostly nearer Arusha) if you prefer a bit of pampering either side of your climb. 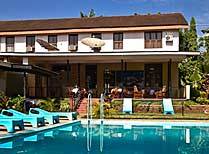 The Keys Hotel is a conveniently located hotel in Moshi, near to both Kilimanjaro airport and the park gate at Mweka. 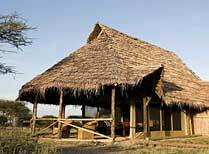 Ndarakwai Lodge is set on a privately owned ranch in West Kilimanjaro and has close links with the Maasai community.